Beautifully written. Post MS onset, I too had to change my approach to living, as I described in the poem I wrote on my blog. ask for some help when needed. That used to be my M.O. Had to let that go. Well-written, MArc. One of my wiser counselors asked me (i had been talking about the surprise "gifts" MS gave me, like time to write and think and etc., taking pleasure in the everyday...and she asked if learning how to ask for help, to be interdependent, rather than independent, was one of those "gifts". I'm reading a book she suggested to me - "When things fall apart" by a Buddhist nun (I'd get her name but the pain gift is rather too intense now) - it is a good contemplative work about just this. Marc - you have an incredible way with words. Your last paragraph brought clarity to me today - I will hold on to it. One of my favorite lyric snippets is from U2: "We get to carry each other." I like that they used the words "get to" and not "have to." Everyone gets to carry and everyone gets to be carried. You get help with opening jars; you also get to help others through this blog with your wisdom and humor. Being interdependent is one of the best parts of being human, in my opinion. Just stumbled on this site a couple of days ago...what a pleasant surprise! on yr adventures...this will definitely be part of my daily routine. It's good for the heart and soul. Thank you , bless you & boogaloo ! Well put, Marc. Even though I know that struggling with something I can no longer do is a frustrating, pointless, waste of time, I waste a lot of time that way. Why does it feel like such a deal to ask for help? Maybe it shouldn't, but it does. Thanks for a thoughtful discussion of a difficult topic. Marc, how is it that you have the uncanny ability to know what is on my mind on any given day?? You must be an angel sent to help me grapple with my inner demons. Thank you for so eloquently expressing what I cannot, thank you for sharing so candidly. Blessings to you and to me and all the others who struggle mightily with this Beast. Thank you. I'm at a crossroads of sorts with this disease. "...asking for help simply keeps one from being helpless," is the thought I will ponder today. I hear ya. Last night I had to ask my husband if there was time for me to have a bath. Of course there was time and the bath did us both a favor, lol. One thing about asking for help comes to mind. Now that I'm in my wheelchair, when I'm out in public it is easier for me to ask for help than when I was with a cane or walker. I was more tired with a walker and actually needed more help. Maybe I've gotten used to the idea of asking. Maybe somewhere inside it feels more justified (though needing help while using a walker is *very* real). Strange and sometimes wonderful things evolve as my body diminishes. I am learning to pick my battles. Thank you Marc. 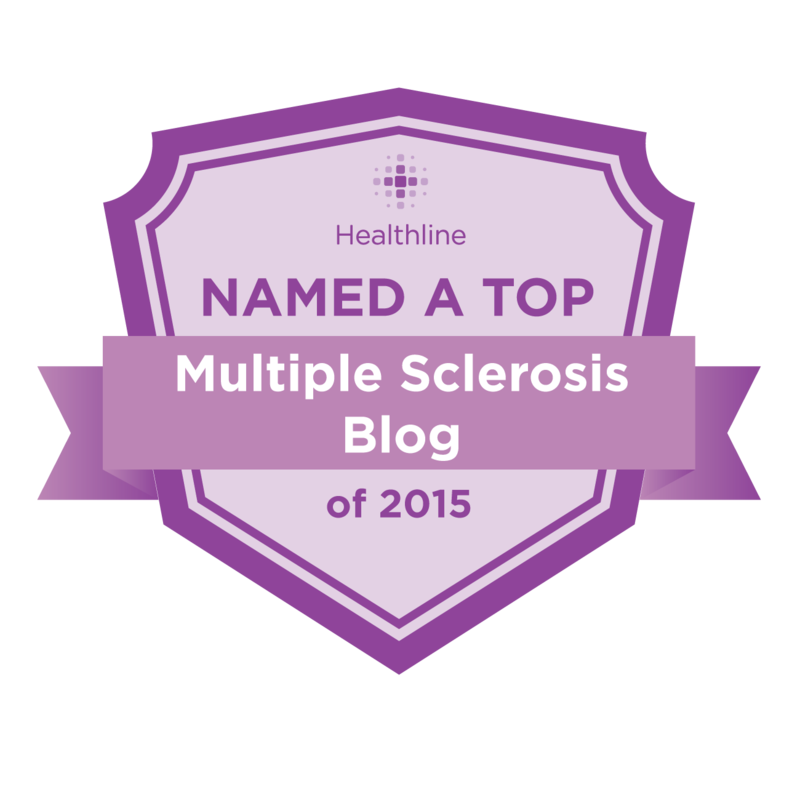 I don't have MS, but thank you for helping me understand a bit better what people I see with MS are and will be trying to deal with. Peace-thanks for the kind words, and for contributing your poem to my blog. It states the sentiment very well. Dabble-wise counselors are indeed quite important. Strange that MS does bestow some gifts, even as it robs us blind. Sounds like a good book, I'll try to find it and check it out. Beth-thanks for the kind words, glad I could be of help. anonymous-I think it's just that most of us struggling with this illness share many of the same experiences, though we don't often talk about them. Once dragged out into the open, everybody takes a gander and says, "why yes, that ball of confusion does look familiar". weeble-there is something about being in a wheelchair that makes you speak up. We must pick our battles, and choose wisely. Sometimes even a warrior cannot do it all from within. Waz-I'm glad I could shed some light. Thanks for commenting. Thank you for having such a good way with words. You are absolutely right in saying that receiving help benefits both the giver and receiver. 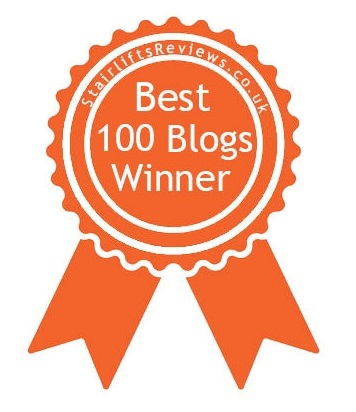 Having just found you blog a month or two ago, i just wanted to pass along my appreciation and sympathy. 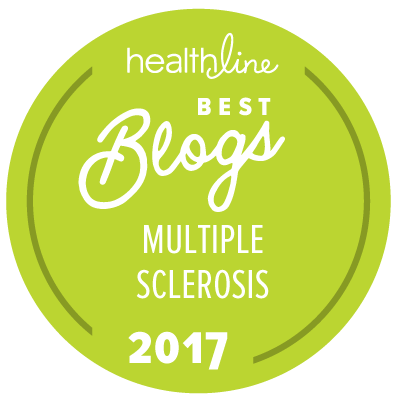 I'm not good with words, but your blog captures alot of the subtleties of MS, as well as provides fair and unbiased information which in this day and age is so rarely found online. I myself was diagnosed with MS ten years ago and have gone from biped to triped to quadricle since, the chair being the latest haven as my legs go all nutcracker-like with the lack o'bending. 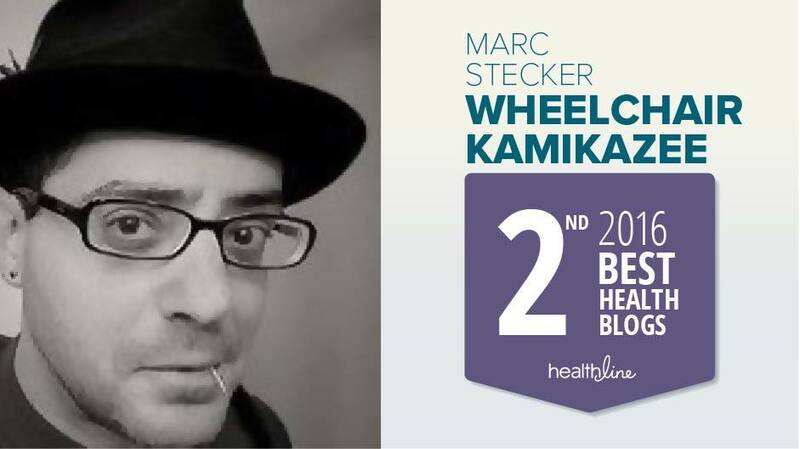 Luckily, I'm still able to keep up with a manual wheelchair despite the too frequent Colorado snows, and when I saw the title of your blog, I thought there's someone I can relate to, and I was gratefully happy to read up. 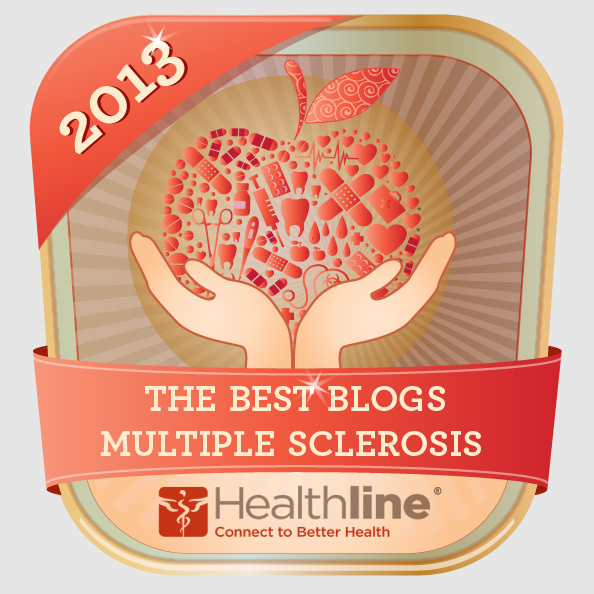 Thank you for providing good and well written words for the MS community. If you're ever really bored, I'll send off my wheelchair in an escalator video for your personal boredom. Keep both the good work and yourself up! 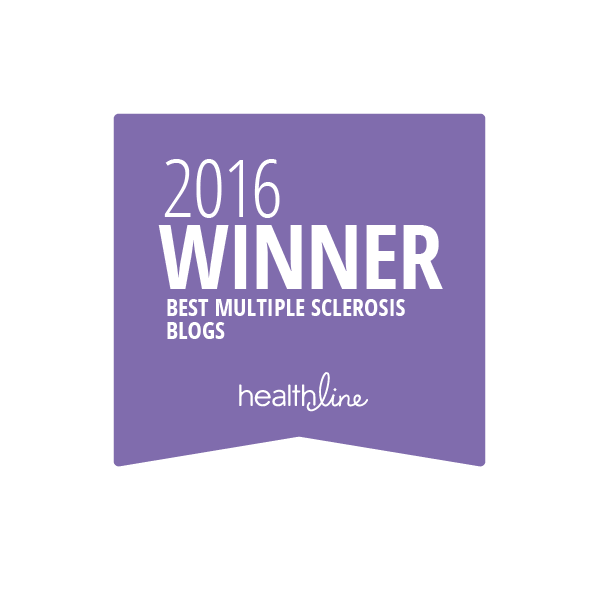 Marc, You are a gift to the MS community -- maybe the only positive aspect of having this crappy disease. Keep on writing and expressing our situation with intelligence and beauty. As a 'caregiver' (what a wierd word) I know what it is like to stand and observe as your wife, Karen, does. Sometimes it is simply impossible to know when to keep quiet and when to offer help. But as you point out asking and giving help is what turns all those 'independent' individuals into a community. Together we are stronger. We could live in the country and surround ourselves with razor wire and arm ourselves to the teeth.... Or we cound live in communities and just ask ' how are do doing..' occasionally. The loss of independence. One of the things that scare me the most about all of this. I am and always have been very strong and independent. No one was allowed to see any weakness or be around when I was vulnerable. Well that all ended about 2 years ago for a couple of months. I've regained most of my independence but I know that I have to overcome my own pride and embarrassment if I'm not to shut out the ones that love and care for me and to get the most I can out of whatever life throws at me. Good luck with your battle. Mine is still being strongly fought. Very well written and its a truth we never want to face. 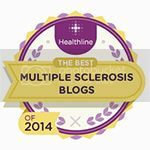 I do not have MS but my life changed in 1989, again in 1992 then a car accident (when my wheelchair and I were run over by one) changed my life to what it was till two years ago. I was left alone in the world when my parents died. I now have friends who live with me and it is working out well. They get to help and make themselves feel better and I have help its hard to live without.